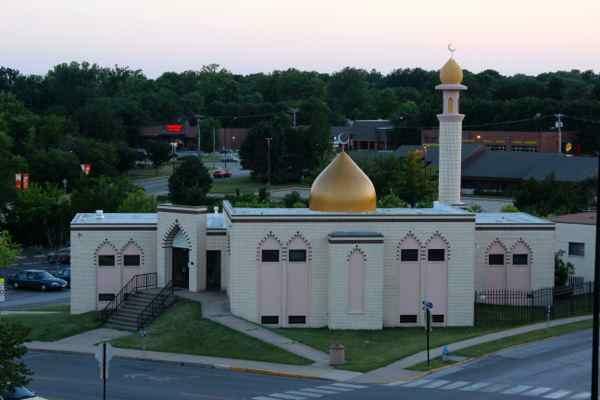 The Islamic Center of Central Missouri is located on the corner of Elm and Fifth Street. Muslims gather at this time of day to read one out of their five daily prayers. Since 2008, the Islamic Center of Central Missouri has been without an imam – a central community leader in Islam. Although Columbia’s Muslim community has found ways to stay active, it is without a formally trained spiritual leader. Imams lead prayers, serve as religious scholars and assist with weddings and lectures, among other things. The situation at Columbia’s mosque is reflective of a nationwide imam shortage. Omar Shahin, secretary of the North American Imams Federation, said there are about 2,500 mosques in the U.S., and he estimates only 1,000 of them have imams. The federation has 470 members in the U.S. and Canada and receives nearly 20 imam requests a week from small Muslim communities across those countries. “Communities are not providing the right setting for imams,” Shahin said. Part of the problem is that small communities often can’t pay them livable salaries, Shahin said. Being an active imam is a full-time position, Shahin said. When small communities can’t gather the funds for a salary, imams have to find additional work or move to cities with larger Muslim communities that can pay them more, he said. That’s what happened in Columbia. Abdullah Smith was the city’s imam until 2008, when he moved to Texas. 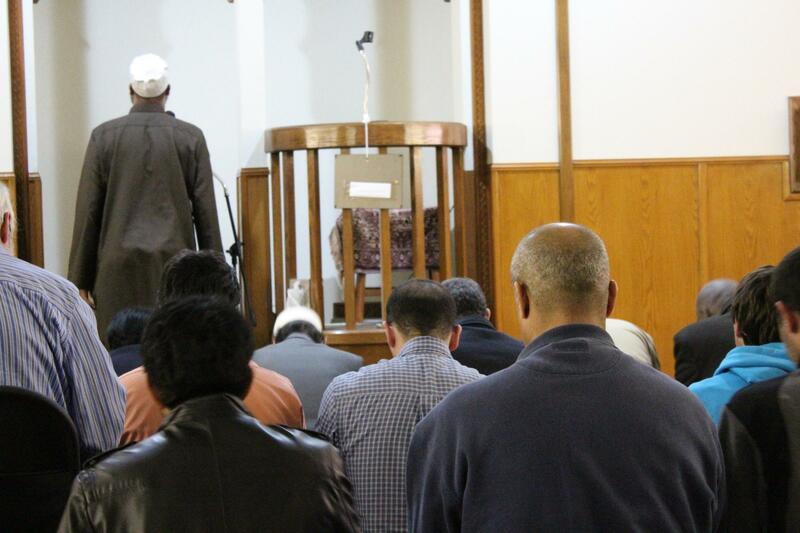 The mosques in Jefferson City and Rolla also don’t have imams, but mid-Missouri’s Muslims still find ways to worship. “Without an imam, we would just need someone who has memorized the Quran cover to cover to lead prayers,” Nizam said. There are several Columbia Muslims who know Arabic and have memorized the Quran, he said. One such person is Said Mohamed – called “Sheikh Said” by those at the mosque. Mohamed is filling the role of an imam and went to school to study the Quran. But even though he is often called “Imam” or “Sheikh,” he has not gone through formal training to become an imam. Imams hold degrees in Islamic theology, and until recently, the only institutions that offered this course of study were outside the U.S.
Zaytuna College was the country’s first Muslim university. It opened in California in 2009. But to conduct lectures and theological discussions, the community has to bring in outside scholars, Nizam said. 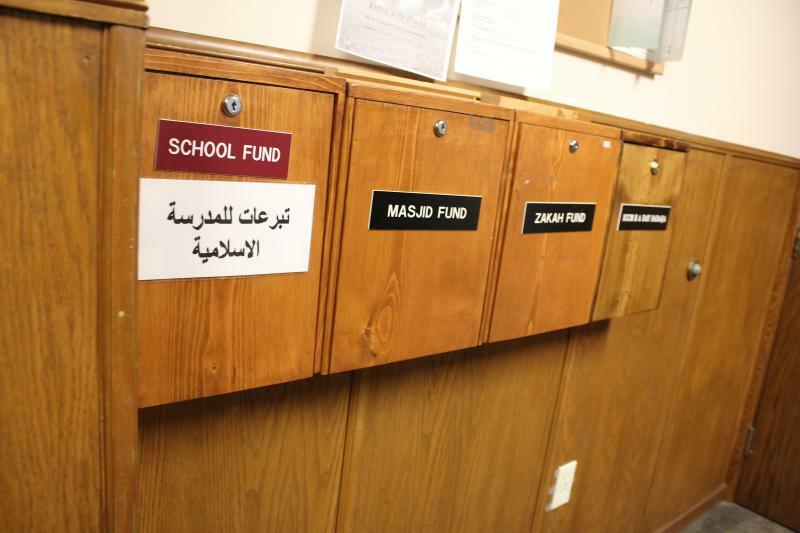 The Islamic Center of Central Missouri is also trying to raise money to expand its facilities – but that could take a while. Listen to the audio story to find out more. This story was produced in partnership with Columbia Faith and Values. Listen for weekly faith and values updates on KBIA on Saturday mornings around 8:30. For more stories like this one, go to ColumbiaFAVS.com.